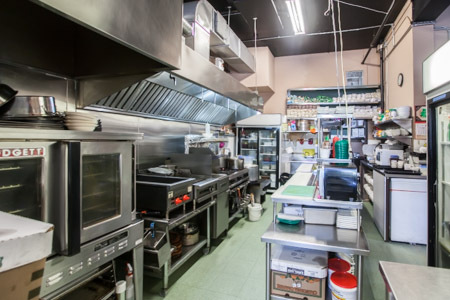 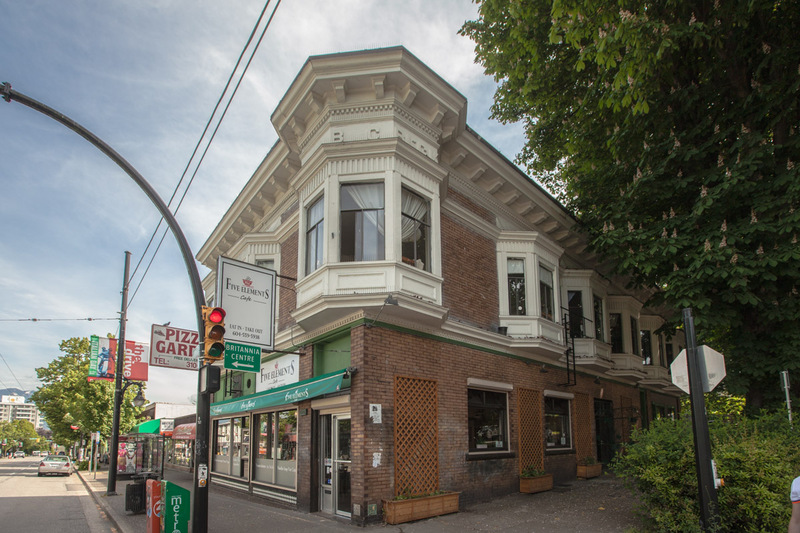 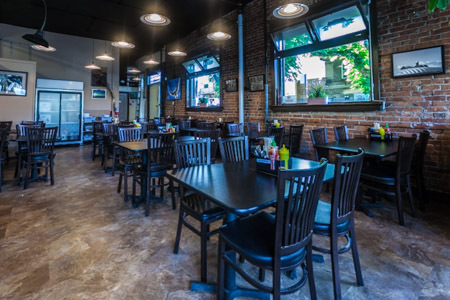 The Five Elements Café in Vancouver is a cozy little spot that is popular with locals, and it’s also an establishment that needed help with kitchen remodeling, kitchen equipment installation, and the electrical and exhaust systems! 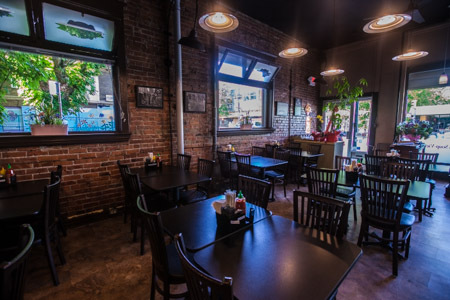 ABM Restaurant Contracting was able to help the Five Elements Café in each one of these areas, making it easy for them to get what they needed done in a timely manner, and always within their own budget. We uphold a high standard throughout the entirety of any project; from the initial planning stages to the finishing touches, we take pride in what we do and are ready to prove it to you! 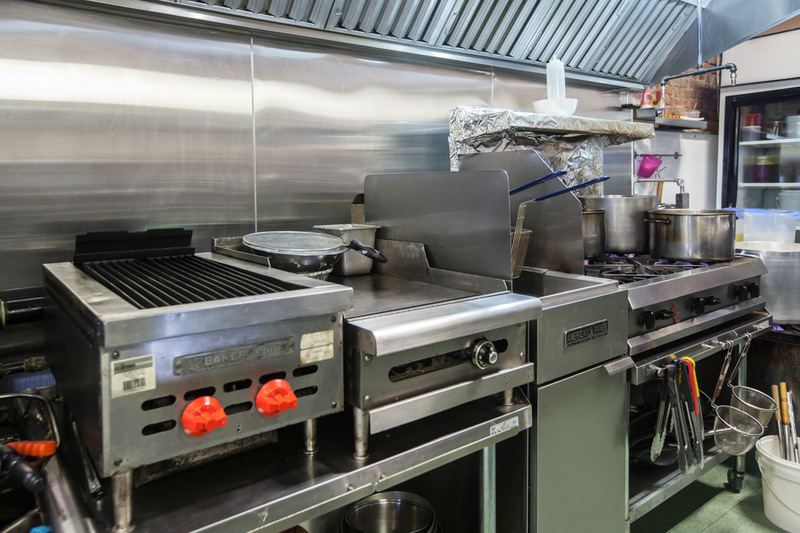 Get in touch with us today and let’s get started on your next project.